Now that the weather is heating up, it might not be easy to know how much to water our plants, and how not to over water them. This is when wetting agents can play a big part in making your plants flourish during the drier months. Colin Barlow from Gardens from Eden gave practical tips on how to effectively use wetting agents in the garden and suggested the different types of agents you could use for various types of soil. 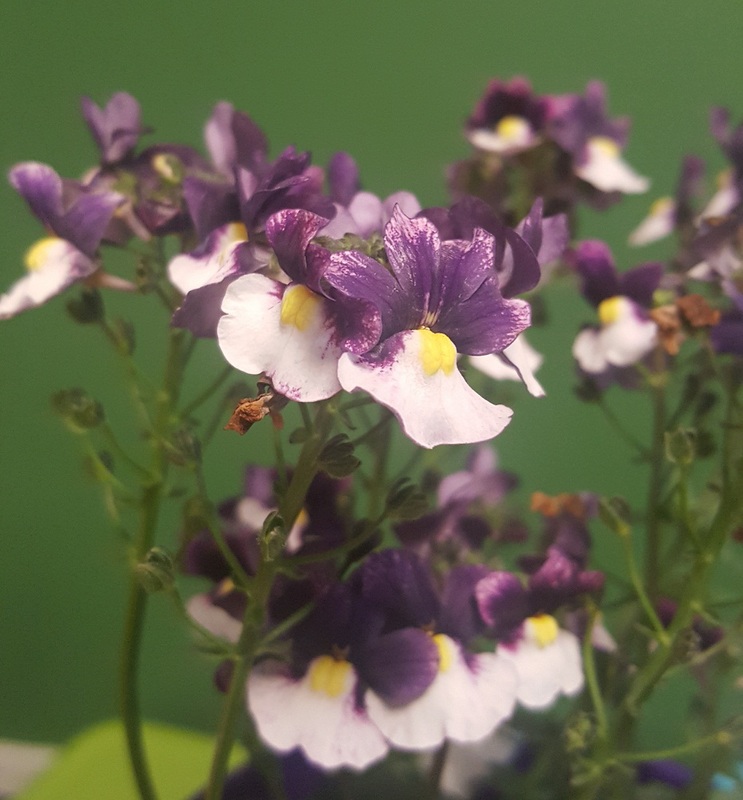 Colin also brought in a beautiful Azure Flame plant which is a great addition to beautify your partly shaded garden bed. The peas that I have planted are flowering but have barely grown, and two of my plants are half dead. Are they struggling because it’s too hot now? My lemon tree is fruiting OK but a lot of the fruit has thick skin and not a lot of juice. Any suggestions? Are there wetting granules that can be dug in or mixed into potting mix so that they are deeper in soil and less easily dried out? What is the best mulch to use as some I see around us very big bits and goes a dull grey colour? Tune in next Friday from 9am for more gardening chats with Colin and Mike. You could also walk away with a $75 prize pack from our friends at Richgro by simply texting in your gardening question during the show. 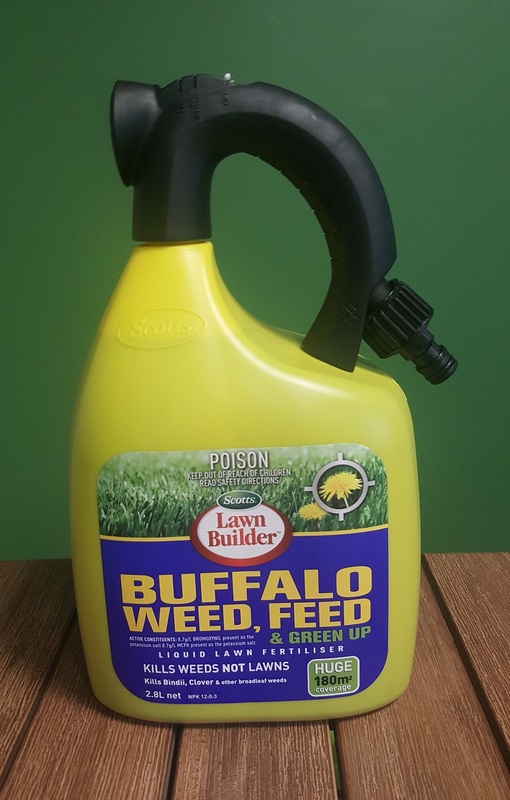 And here’s a little sneak peak to next week’s gardening show: if you text in a question specifically about your Buffalo lawn, you could walk away with this 2.8L Scotts Lawn Builder Buffalo Weed and Feed! How easy is it to upgrade your Buffalo lawn?! Well, you still have to do the hard work in applying this weed and feed (we can’t do everything for you).